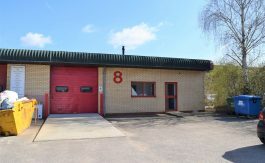 The unit is situated on James Carter Road which forms part of Mildenhall’s Industrial Estate, approximately 1 mile north of the town centre. Mildenhall is situated adjacent to the A11, which provides excellent access between Norwich and the A14/M11 linking the eastern coastal ports to the Midlands. Mildenhall is approximately 43 miles from Norwich, 25 miles from Cambridge and 12 miles from Bury St Edmunds. 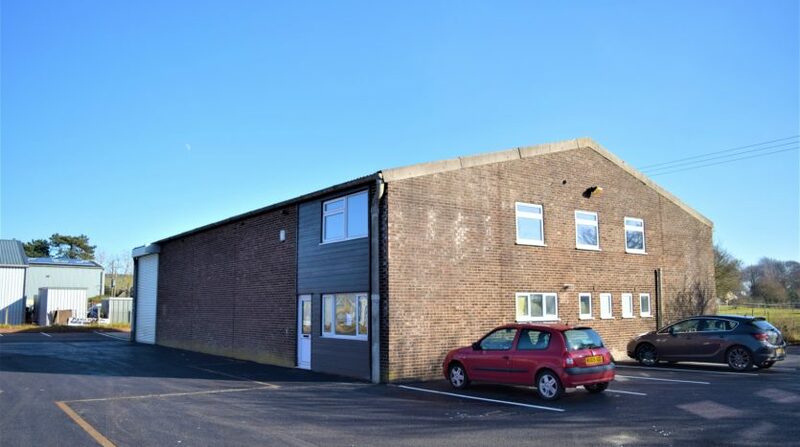 The property comprises a detached warehouse / industrial unit suitable for an industrial workshop or warehouse purposes. The property is of steel portal frame construction with a concrete floor, brick and blockwork elevations, set under a pitched roof with integrated roof lights. 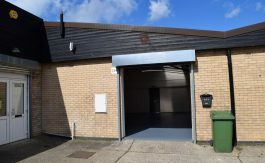 Internally the unit provides clear span warehouse/workshop space accessed by a full height roller shutter door fronting James Carter Road, and a half height roller shutter door to the rear. 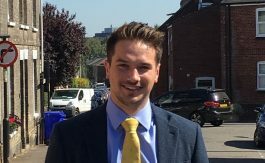 The unit also benefits from recently refurbished integral offices set out over first and ground floors with toilet and kitchenette facilities on the ground floor. Externally there is a secure, gated yard area and 6 demised car parking spaces. £22,500 per annum plus VAT. 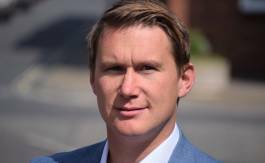 A minimum contribution of £675 per annum will be levied to cover the cost of maintaining the common areas. 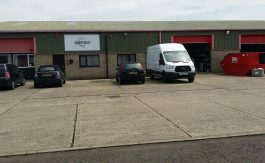 The premises is listed in the April 2017 Ratings List under “workshop and premises” and has a rateable value of £15,500. For further information please contact Anglia Revenues Partnerships on 01362 656871. 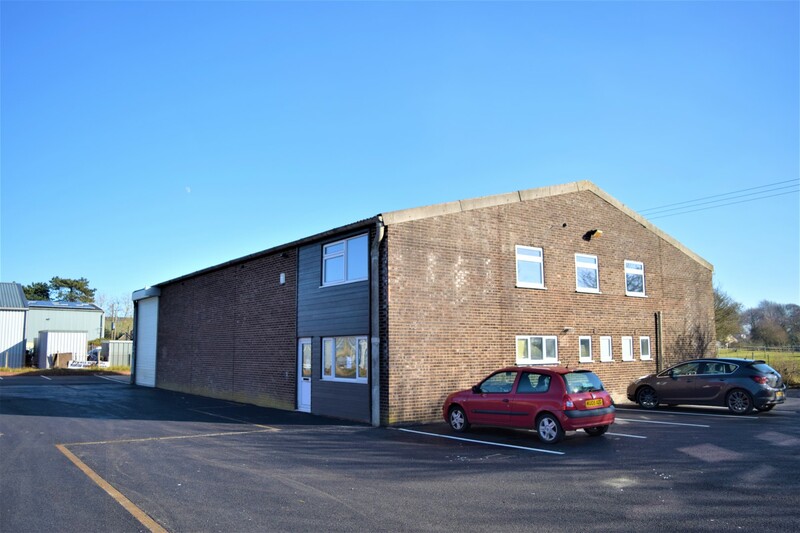 The current planning consents for a mix of uses including MOT test centre (B2), Vehicle workshop (B2), Interested parties should contact West Suffolk Council Planning Department on 01638 719000 for more information.